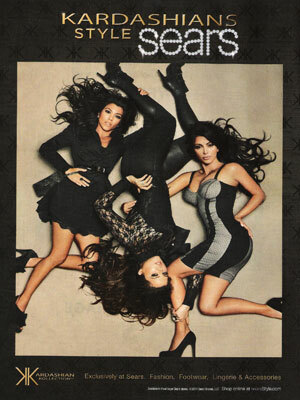 Kim Kardashian (born 21 October 1980 in Los Angeles, California), is an American socialite and TV personality. She stars in the reality TV show, Keeping Up with the Kardashians. She married rap artist Kanye West in 2014. 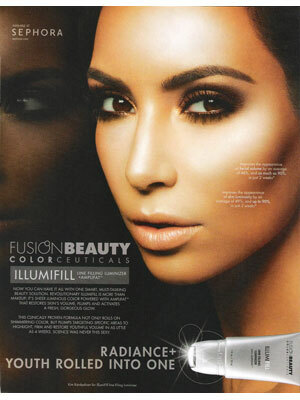 Kim signed with Fusion Beauty ColorCeuticals® in March 2010, Skechers Shape-Ups in Nov. 2010, and OPI in 2012. Check out Kim Kardashian's Magazine Covers.